It's common knowledge for tech-savvies that Huawei will unveil its next flagship – the P20, on March 27. However, the Chinese giant plans to launch a trio of smartphones later this month, and the P20 won't be the most powerful. 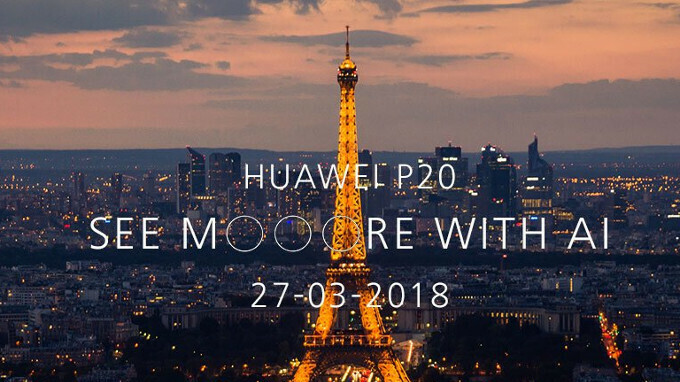 We previously reported that along with the P20, Huawei will introduce two other models: P20 Plus and P20 Lite. The thing is the former might be launched on the market under a different moniker: P20 Pro. 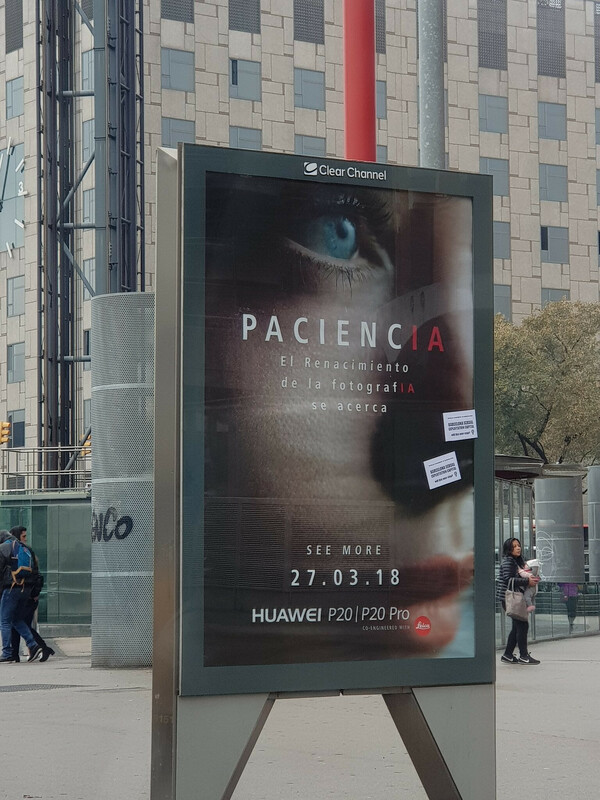 The information seems to be confirmed by a Huawei billboard spotted in Barcelona, Spain. Yes, it's the same city that hosts the Mobile World Congress (MWC) trade fair each year for quite some time. The billboard mentions only two of Huawei's upcoming high-end smartphones – P20 and P20 Pro, which makes sense considering the P20 Lite is likely to be a mid-range device. Huawei is one of the companies that use different names for the same smartphone when it launches in multiple regions, but unlikely for the P20 Pro to have different names for different markets. Still, when it comes to Huawei and naming schemes, anything is possible.